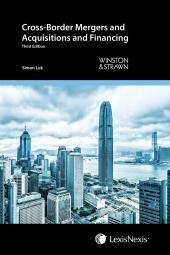 Cyberlaw in Hong Kong is a comprehensive overview of the law in Hong Kong and is essential reading not only for lawyers but for anyone connected with the creation, storage and dissemination of material on the World Wide Web. 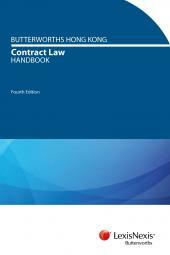 This new edition reflects the legislative changes in recent years covering intellectual property law and the protection of data privacy. The need to seek to protect against unlawful copying and distribution of material uploaded onto the Internet and the need for security of personal data came to the forefront of legal concerns during this period. Paul is a barrister practicing in Hong Kong at the Chambers of Mr Francis Yip at 1703-4 St. George’s Building, 2 Ice House Street, Central, Hong Kong. He also practices law from Zenith Chambers in Leeds, England and is a qualified United States’ Counselor and Attorney at Law (New York). Alisa is a Senior Teaching Fellow at the School of Law, City University of Hong Kong. Alisa obtained her LL.B degree with honours from the University of Southampton. She practised as a solicitor in England and in Hong Kong for several years before joining the City University. Alisa currently teaches property law to students on different courses and conveyancing to PCLL students. In addition to being admitted to practice in Hong Kong, Alisa is also an advocate and solicitor in Singapore and a solicitor and barrister in the Australian Capital Territory. David has been practicing tax for more than thirty years, predominantly in Hong Kong, but also in Australia and the Middle East. 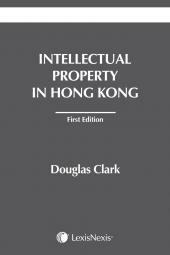 He is well known and respected in Hong Kong for not only having been a long standing practitioner, but also for having been a member of various committees and boards advising on taxation matters and for authoring Hong Kong taxation : Law and Practice (Chinese University Press) for seventeen years until 2008. Although no longer in full time public practice, David acts as a consultant to a major international professional services firm in Hong Kong and continues to regularly speak and write on Hong Kong and international tax matters. David holds a Bachelor of Economics from the University of Adelaide.